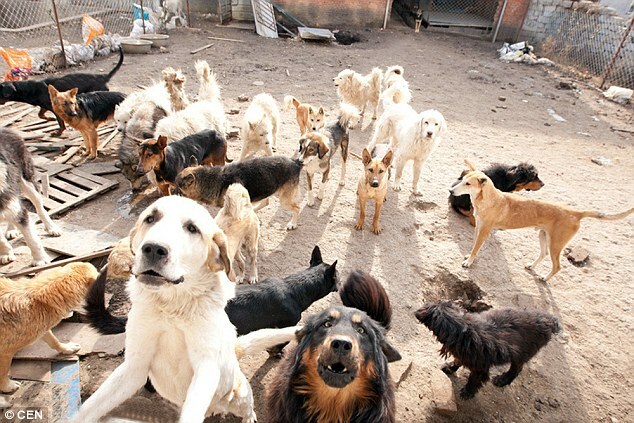 Millionaire Lost His Beloved Dog, So In Response He Rescued 2,000 More. Incredible! 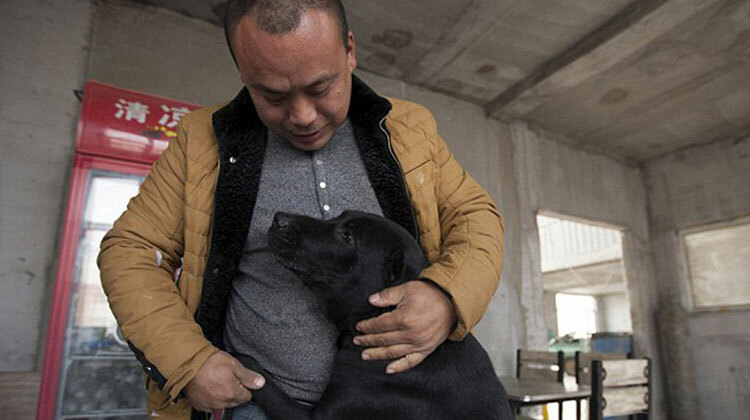 When Chinese millionaire Wang Yan lost his beloved dog, he dropped everything in a desperate attempt to bring him home. His search led him all over the city until someone suggested a chilling option. “I went looking everywhere, but all to no avail. Finally, someone let me go into the slaughterhouse to try my luck there,” Yan said to The Peoples Daily Online. 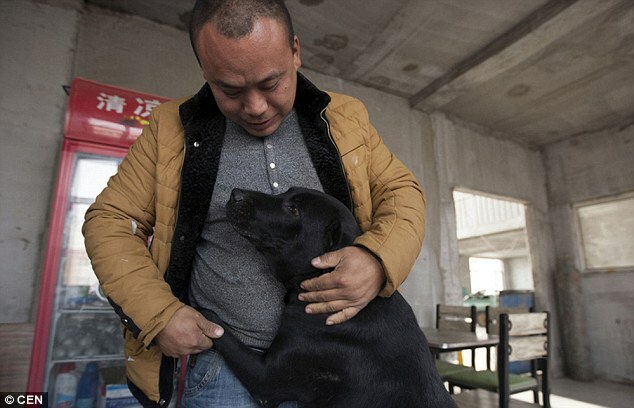 Yan checked the slaughterhouse for a week straight, but when he realized his pup was gone forever, he decided to do something incredible in his memory… to buy an abandoned steel mill and turn it into a dog shelter because of the tragic sights he’d seen at the slaughterhouse. So far, the shelter has rescued over 2,000 stray dogs that were set to be slaughtered… and Yan takes more pups in every day. 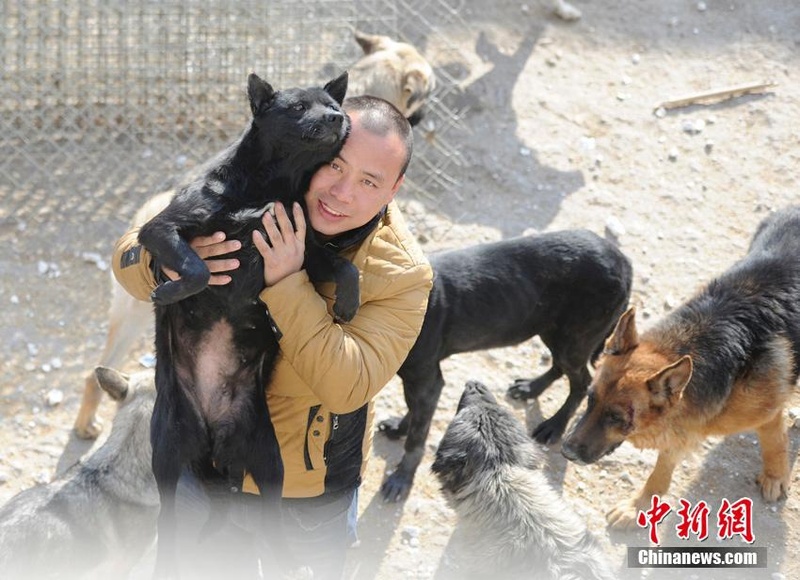 The 29-year-old spent all of his fortune caring for the animals, providing necessities like dog food and veterinary care, and Yan is now in debt as a result. 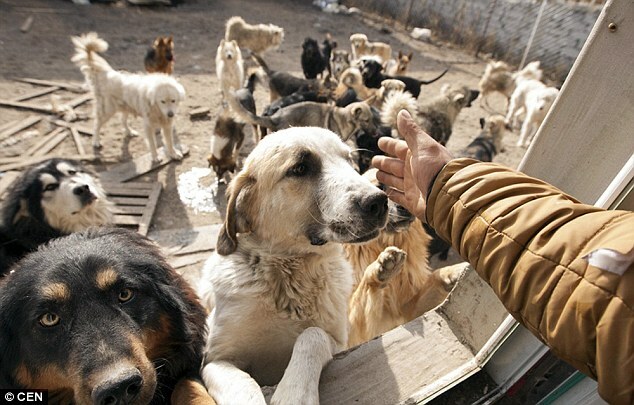 Even still, the big-hearted rescuer doesn’t accept any money for the dogs he adopts to loving families, only donations of dog food and other supplies. This man is selflessness defined.